Utilise IBM’s advanced machine learning to proactively manage your critical application and infrastructure. Your operations can take corrective action, before critical services and users are impacted. Uncover unusual pattern across your management environment automatically. Predictive insights capabilities enable proactive IT without the need for specialist skills by automatically detecting anomalous behavior across your entire management environment. 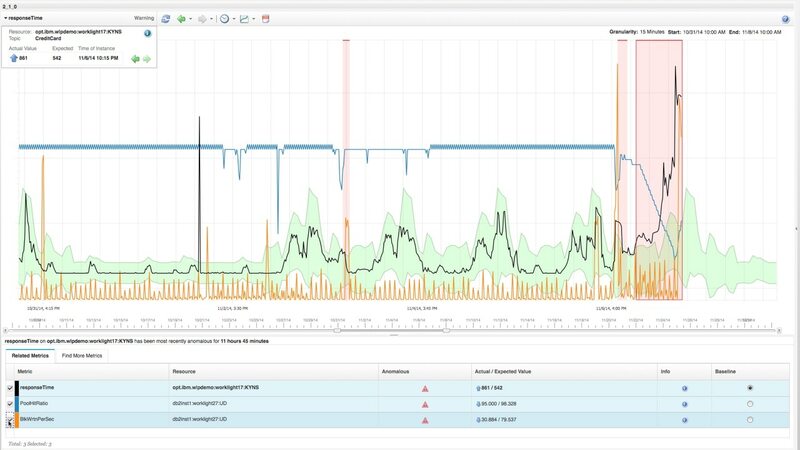 Deliver automatic real-time insights in highly dynamic environments. Agile Service Manager provides real-time context in dynamic environments to resolve operational problems more effectively. It gives you dynamic, converged topology and relationship information through a combination of traditional polling discovery and active bidirectional communication with the other actors in your environment. Forrester consulting interviewed clients and developed a total economic impact study to help organisations evaluate the benefits, cost and risks of deploying IBM’s management capabilities for IT operations. These capabilities include the real-time insights to reduce MTTR as well as to proactively avoid service impacts. 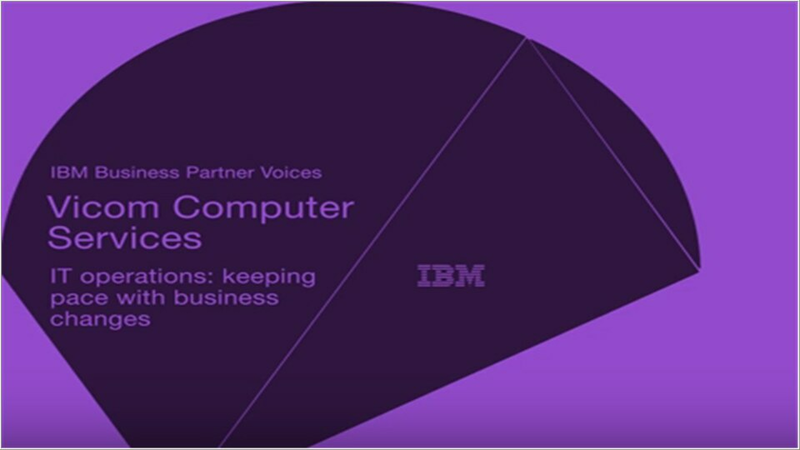 IBM provides these capabilities either standalone or as part of a comprehensive management solution for IT Operations teams. IBM offers deployment flexibility, through IBM flex points and it the trusted companion for clients on their journey towards close loop automation. Reference the IBM Operations Analytics community.